The Master Lock No. 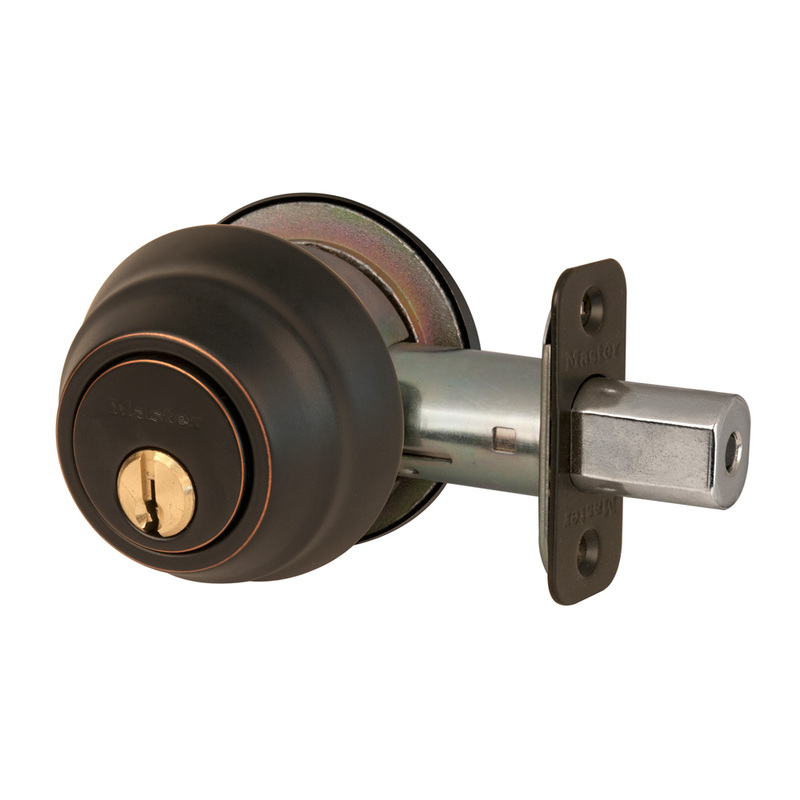 DSH0712PKA4S features a double cylinder deadbolt with interior and exterior keyway. The deadbolt is four way adjustable for 2-3/8in or 2-3/4in backset, square, or rounded corners. 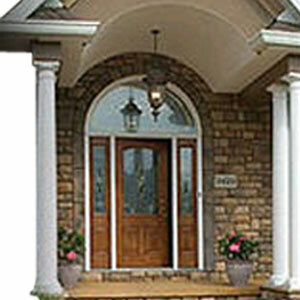 The deadbolt offers ANSI Grade 1 performance for exterior locking applications. The aged bronze finish provides a sleek appearance. Operates with SC1 cylinder. The 25 Mechanical 5 Finish Warranty provides peace of mind from a brand you can trust.